Nowadays, our environment surrounded by thousands of images. Images are essential in human communication then, it can be viewed from a verity of form and style. Thereby, this research intended to explore the perspective of fine art photography in documenting the architecture. Masjid Ubaidah, Kuala Kangsar was selected as the case study to implement this new perspective of photograph specifically. This study was conducted using qualitative research where the design process was involved in visual research analysis. The structure observation was carried out to identify the common style used by photographer in producing the images of Masjid Ubaidah, Kuala Kangsar and how the creativity and aesthetic value can be built by injecting the fine art approach. This research found that the potential for fine art approach as a new method in documenting Masjid Ubaidah, Kuala Kangsar by establishing the diversity of creativity in aesthetic discussion. SHAFIE, Norhaslinda; ABDUL AZIZ, Mohd Nasiruddin; AZUDDIN, Muhammad Asri. Fine Art Photography FINE ART PHOTOGRAPHY: A NEW PERSPECTIVE IN DOCUMENTING ARCHITECTURE. IDEALOGY, [S.l. ], v. 3, n. 2, p. 300-308, sep. 2018. ISSN 2550-214X. 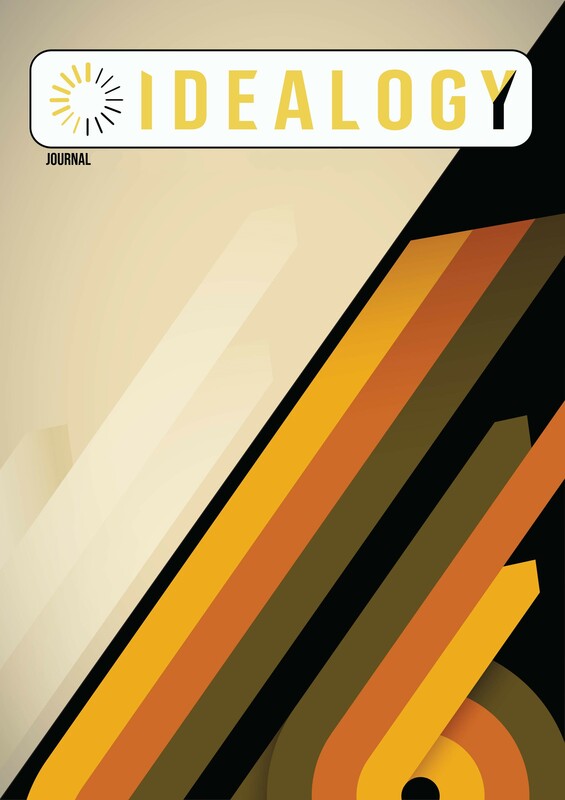 Available at: <http://idealogyjournal.com/ojs/index.php/idealogy/article/view/87>. Date accessed: 18 apr. 2019.